Anne-Marie O’Connor attended Vassar College, studied painting at the San Francisco Art Institute, and graduated from the University of California, Berkeley. 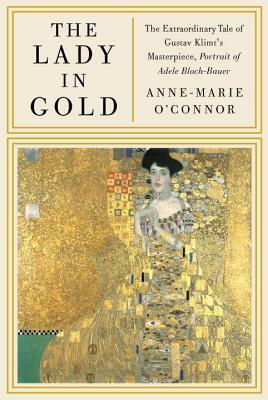 She was a foreign correspondent for Reuters and a staff writer for the Los Angeles Times for twelve years, and has written extensively on the Klimt painting and the Bloch-Bauer family’s efforts to recover its art collection. Her articles have appeared in Esquire, The Nation, and The Christian Science Monitor. She currently writes for The Washington Post from Mexico City, where her husband, William Booth, is Post bureau chief.